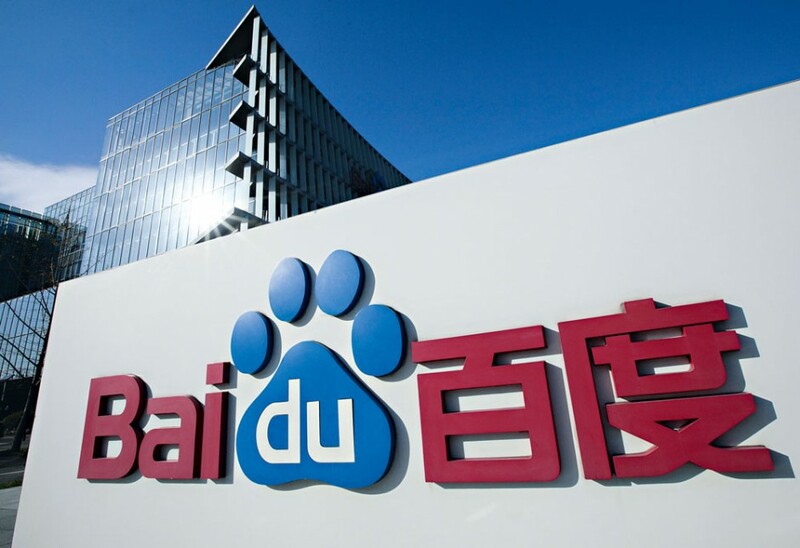 Baidu has established itself as the biggest search engine in China. It is the fifth most visited site globally, according to Alexa’s internet rankings, and provides an index of over 740 million pages, eight million images and 10 million multimedia files. Though the company’s influence outside China is still fairly limited, it commands 76 percent of the domestic market, making it one of the world’s leading online giants. A recent floatation of its travel subsidiary, Qunar, has raised over $167m, exceeding expectations. Baidu has recently launched a personal assistant app for business people, which aims at providing CEOs and managers an online tool for managing business relationships. our mission is to provide the best ways for people to get information. To do this, we first listen carefully to the needs and desires of the users.